Odessa prides itself as a builder committed to craftsmanship, quality, and environmental stewardship. 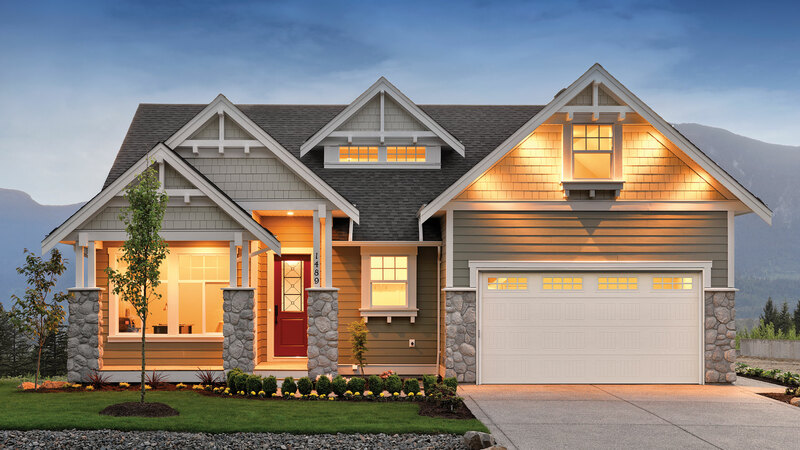 They have recently been recognized for demonstrating excellence and best practices in the ENERGY STAR for New Homes (ESNH) program by building high performing ENERGY STAR certified homes within the Fraser Valley region. Click here to read more about their noteworthy activities and accomplishments. Harrison Highlands, a community in Agassiz currently under construction by Odessa Group, is drawing attention for the homes’ ENERGY STAR® certification, as well as being an affordable investment for homeowners seeking a unique lifestyle experience. Achieving ENERGY STAR standards required bringing a certified energy advisor on board, to ensure the builder was supported appropriately throughout the construction process. “Our advisor helped us assess design plans and made cost-efficient recommendations on how to achieve our performance goals,” Stone said.